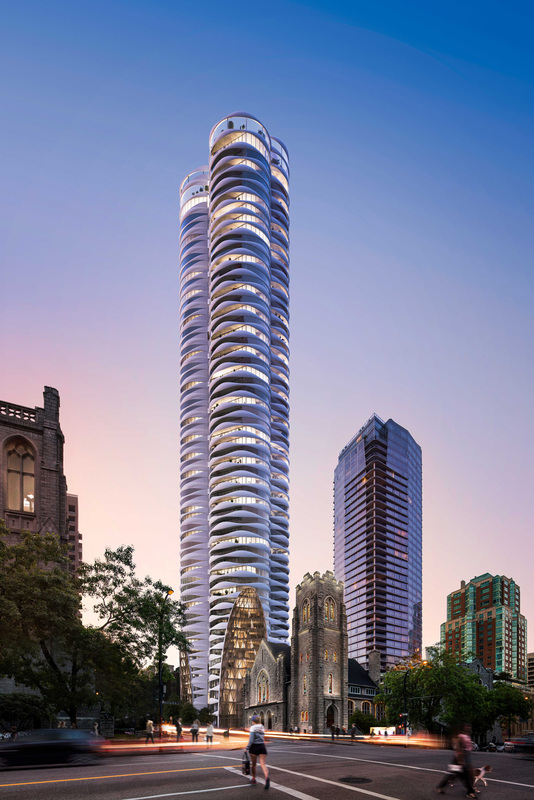 Over a dozen years in the making by visionary Westbank Founder Ian Gillespie and renowned architect Bing Thom, The Butterfly was designed to revolutionize high-density living through “vertical neighbourhoods in the sky”. Taking the concept of transformation to unprecedented levels, Thom and Gillespie changed the high-rise typology in Vancouver by applying the fundamentals of nature, light and natural ventilation. By creating a dialogue between city and nature, this super prime phenomenon is a testament to Thom’s legacy and inspired an urban metamorphosis for Vancouver’s skyline. Following S&P’s record-breaking success and sell out of Vancouver House, Westbank engaged S&P to assemble, train and activate a 20-person project team four weeks prior to the launch of The Butterfly. The results were extraordinary. We wanted to create a building to symbolize elegance, grace and beauty. The butterfly is a symbol of this elegance and grace. When you see it, you love it. Working closely with local brokers and a global sales network, S&P orchestrated a bespoke international sales release that resulted in immediate success, with 90% of the building sold in just over 90 days. Through an exclusive Realtor Keynote, we introduced The Butterfly to more than 1,000 local realtors. We then hosted numerous top brokerages, realtors, VIPs and influencers at the immersive Butterfly sales gallery, facilitating distinctly personalized private sales events that brought The Butterfly to life to a captivated global audience. These strategies instantly initiated momentous sales worldwide, helping Westbank expand their network of realtor relationships. Bing Thom conceived of The Butterfly as a living space to be one with nature, and a tranquil refuge from the bustling world outside. We are proud to have realized this vision and achieve the transformation of the overlooked into the priceless, to bring a new exclusive address to Vancouver’s skyline. Guided by S&P’s bespoke approach that targeted buyers from around the world, The Butterfly achieved sales revenue close to $1 billion with ground-breaking speed to market. 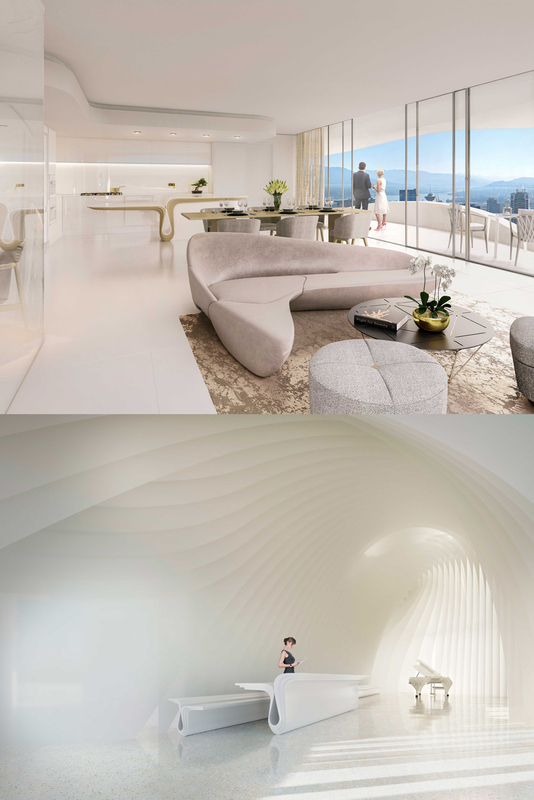 From the cocoon-like lobby to the expansive breezeways that connect one storey to the next, what started out as a simple drawing by Bing himself has now evolved into Vancouver’s next great super prime. The impossible has metamorphosed into The Butterfly.